Hey there and welcome to another Thursday Project Share Project. I have three lovely projects to showcase today, all made by my fellow team mates who are all Stampin' Up! demos. 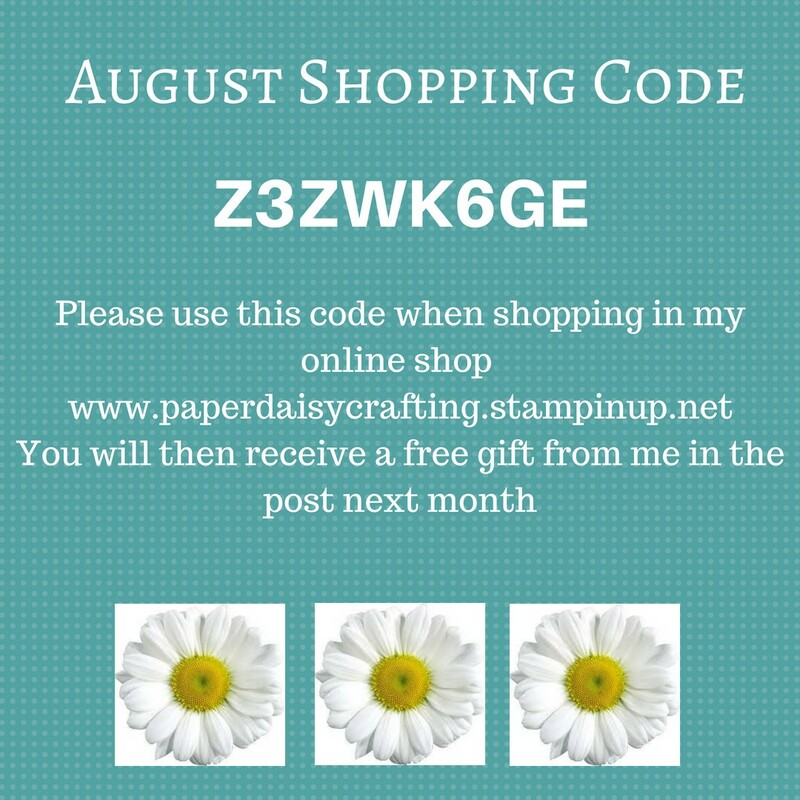 www.slimmandstylish.com. 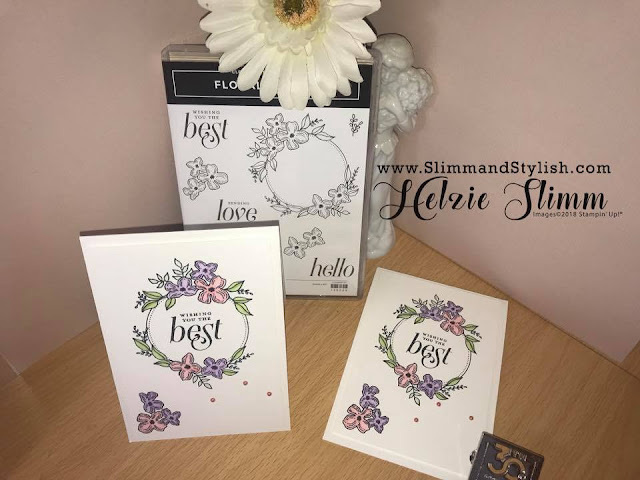 Here Helzie has used the lovely Floral Frames, which she has coloured beautifully. Just click the photo to learn more. 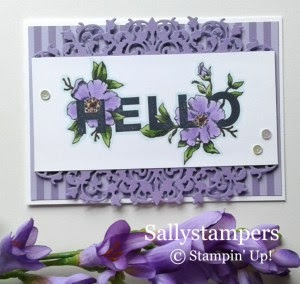 Next is Sally, of www.SallyStampers.com. Sally has used the lovely Delicate Lace Edgelits here - so pretty. Must dig mine out and use them! Click on the image to learn more about Sally's project. And lastly for today we have Heidi from www.FlutterbyHeidi.co.uk. 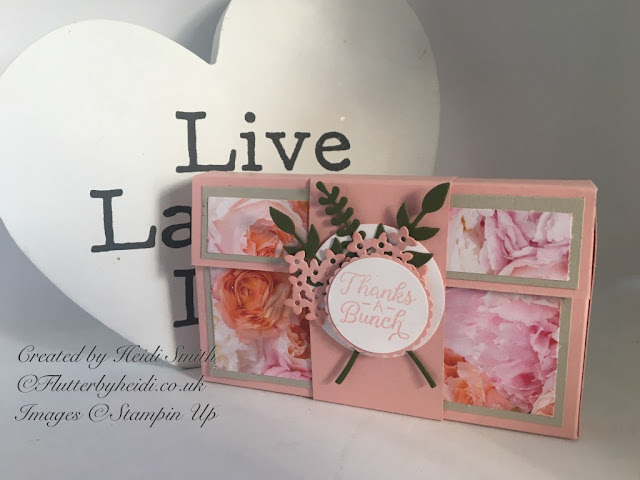 Heidi has made this beautiful box using the Petal Promenade papers. 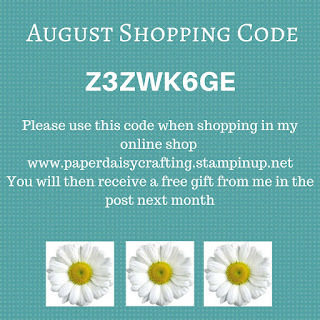 Pop over to her blog (by clicking on the image) to see how she made it. And that's it from me today = I hope you enjoying sneaking a peek at those projects. Back with more next week.